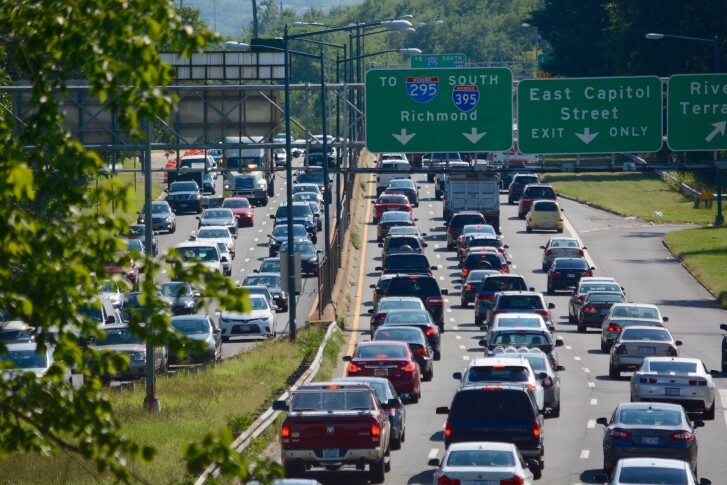 The District Department of Transportation kicked off a project expected to “substantially improve safety” along D.C. Route 295. 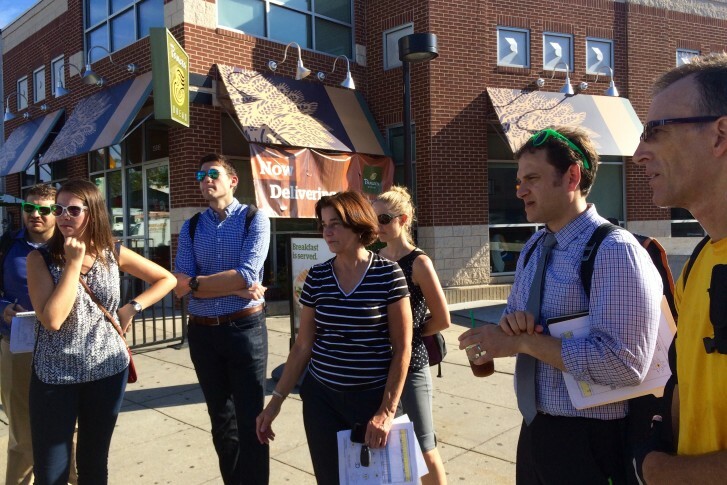 D.C. Councilwoman Mary Cheh visited one of the most dangerous intersections in Ward 3 in an effort to make it and other intersections safer. 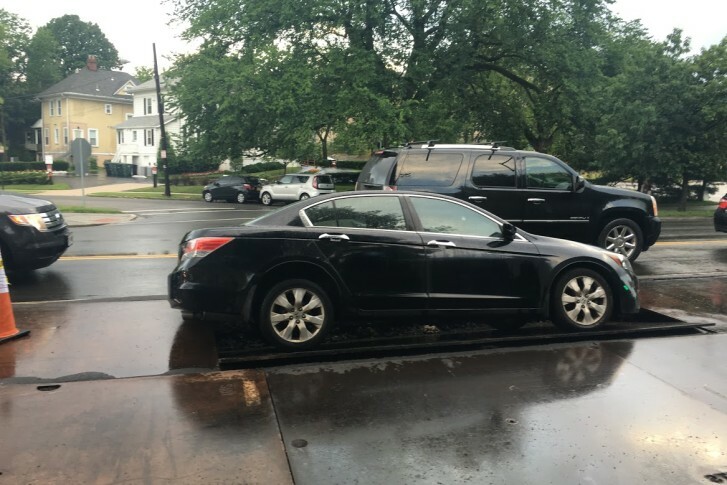 Pepco will be fined for failing to maintain a construction panel after it shifted, leaving a hole that a car fell into Friday. 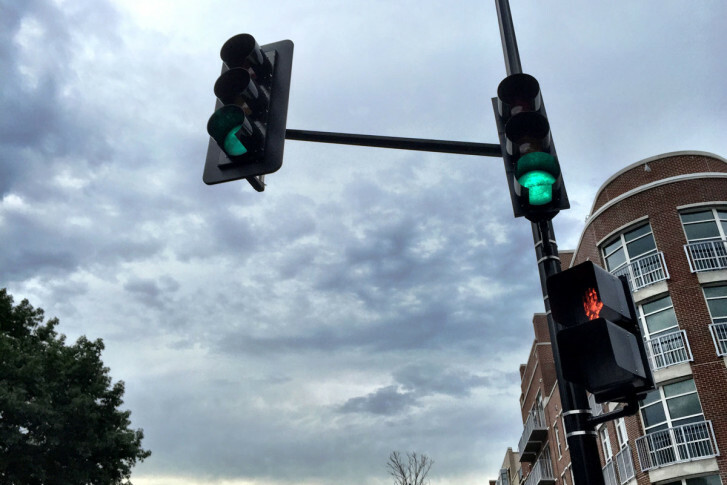 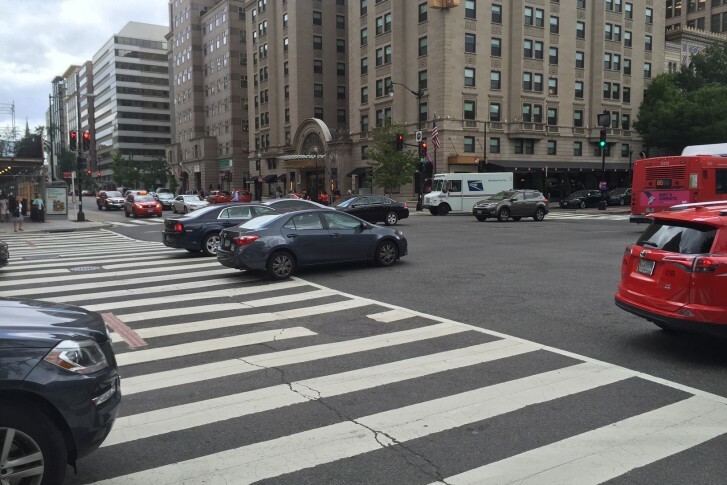 Starting Friday, DDOT engineers will begin adjusting the timing of traffic lights at nearly 400 traffic intersections in a bid to improve traffic flow. 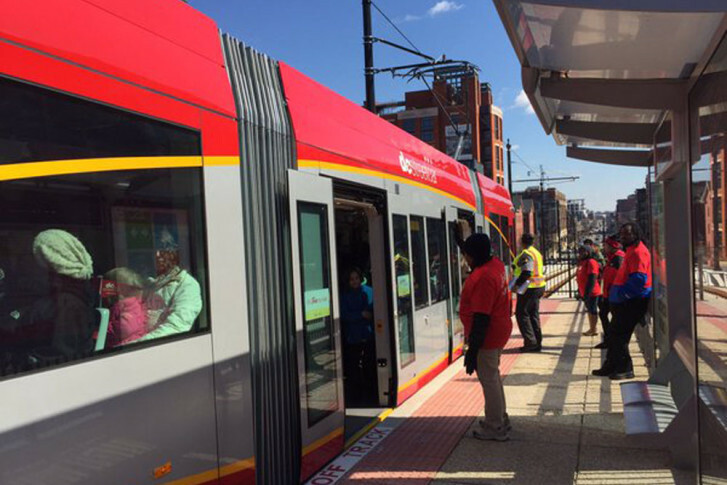 As the District considers extending its streetcar system, city planners are also looking at new ways to power the cars. 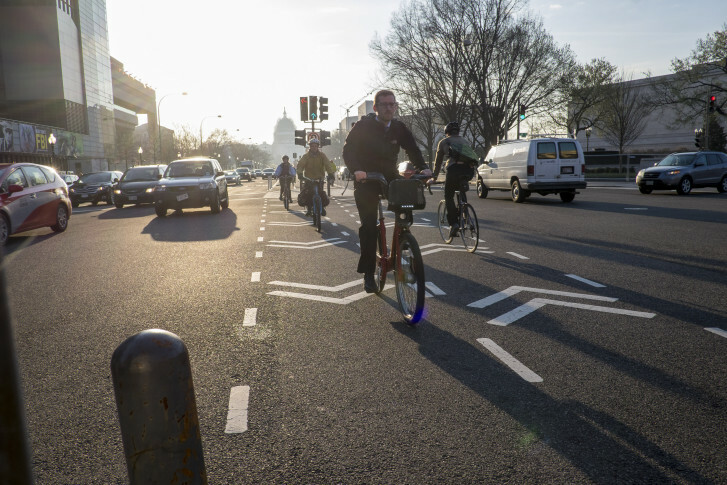 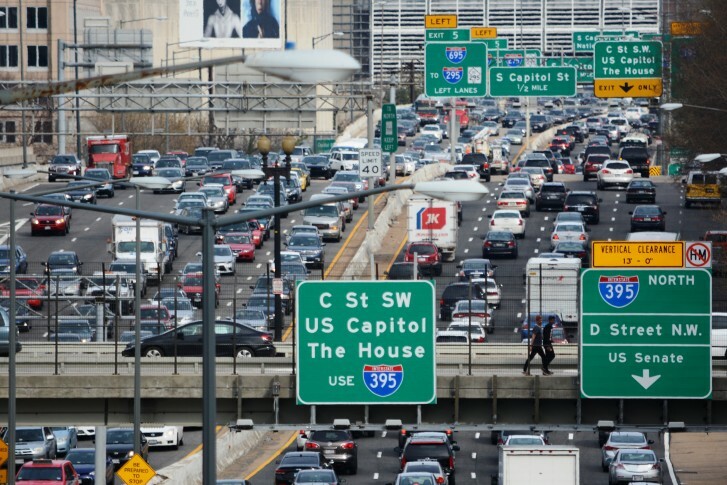 “It’s not going to be a perfect situation here, but at least we’re going to do our best to try to ease the congestion as much as possible,” DDOT’s deputy director says. 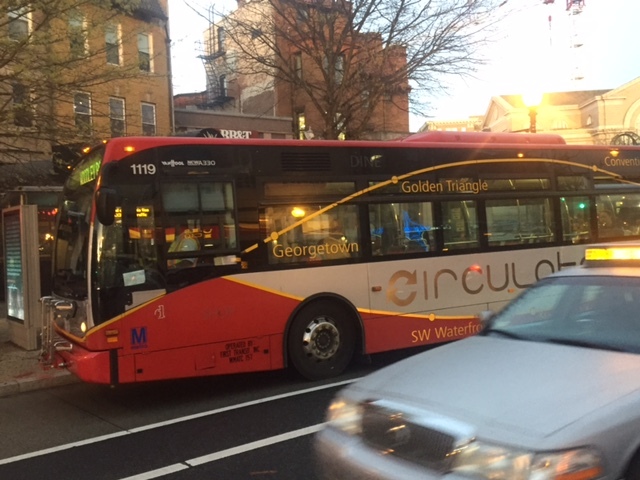 Ninety-five percent of DC Circulator buses inspected by an outside firm had at least one safety problem so significant they should have been pulled from service, according to an audit obtained exclusively by WTOP. 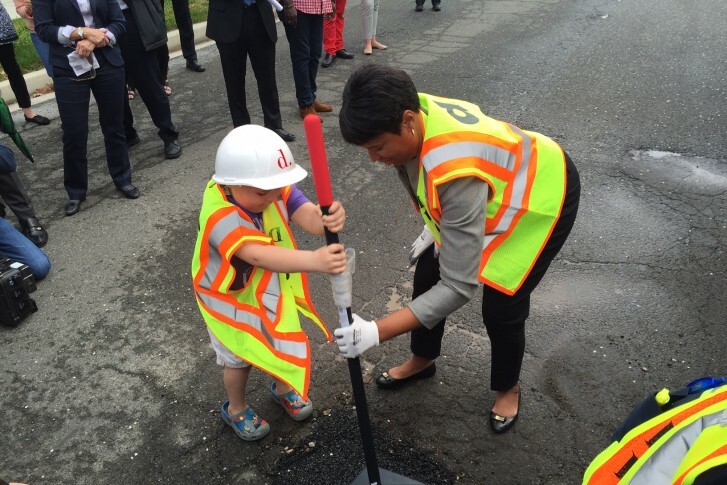 With the colors and the warm weather of spring, comes traffic and construction noise as road crews are out repairing thousands of potholes in D.C. 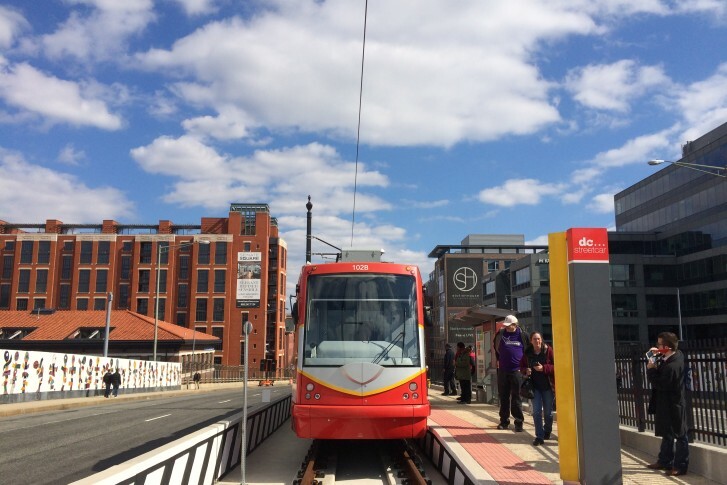 The District spent close to $200 million, and years longer than expected, to get streetcars up and running on a 2-mile stretch along H Street and Benning Road in Northeast.